Ever since the introduction of Photo Stream from Apple, my stream has been full of screenshots. 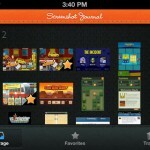 Aiming to combat this, developer UI Forge created a great app, called Screenshot Journal. We reviewed the app in April, and were impressed with what we saw, regardless of a few minor flaws. UI Forge has taken the feedback into consideration and released an update to their app with a few new features and tweaks. A new option has been added to the gallery which allows you to share your screenshots with other apps, such as Dropbox and Evernote. This is a great new feature if you want to archive your screenshots, or share them with a wider audience. The developer has also added an option to import any image currently available on your device. This will, in theory, allow you to include images other than screenshots, though it's unlikely you will want to do this. 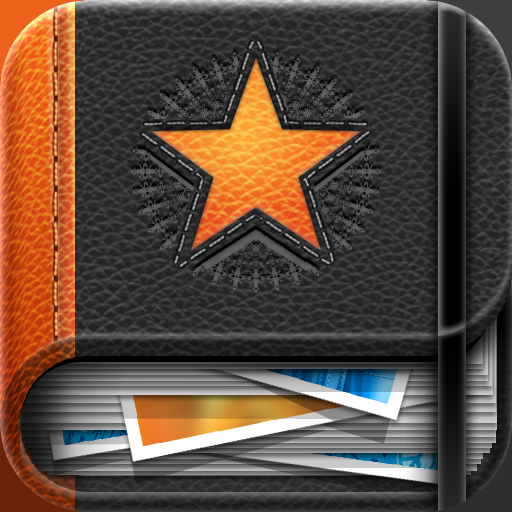 Screenshot Journal is usually priced at $1.99. Thanks to FreeAppADay.com, however, the app is currently free for a limited time. If you were unsure about picking up this little gem previously, there really is no better time than now to download it. 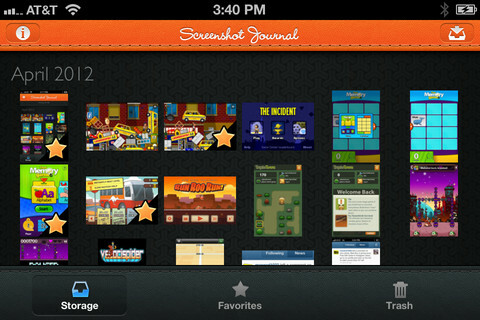 Have you tried Screenshot Journal? Do you find it useful?